“Somewhere between the kerb and the boutique”, this is one of the few straplines for a brand that actually sums up what it really stands for. B-side was born in 1998 and showcases traditional British flavoured cut & sew with a legitimate twist. Most recognised for the Graffiti collection which became iconic in its own right, recent years for B-side have taken a more subtle approach, yet quietly shout cool from its wearers. Its latest SS10 collection has now launched and guarantees to turn heads wherever it goes. This menswear label has won awards and international fans with an impressive A-list clientele, Walé Adeyemi was honoured with a MBE two years ago for his services to British fashion. 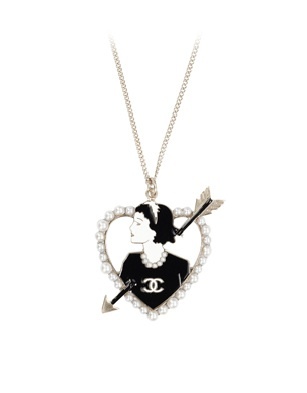 This stunning piece is a sure way to win over your Mum this mother’s day. 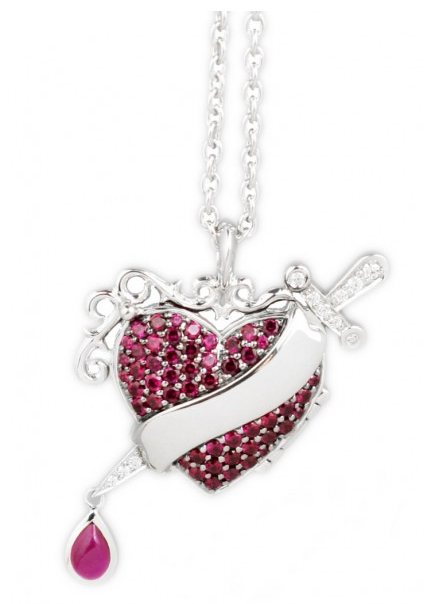 Designed by Stephen Webster proceeds from this ‘Mummy Rocks’ pendant will go to Great Ormond Street Hospital. 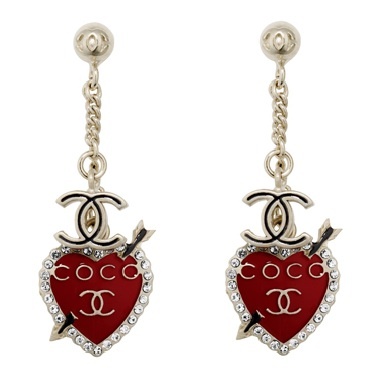 Even more reason to buy one for your Mum and whilst you’re at it, one for you too! Blending spiritual symbols, healing gemstones and sacred meanings, Satya Jewelry is created with grace, style and a global consciousness. 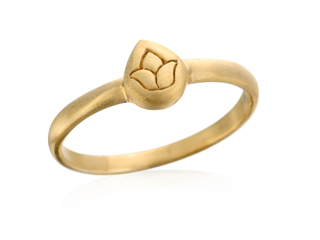 Founders/designers and long time friends Satya and Beth translate their spiritual exploration into jewellery with the intention to inspire each persons individual truth. 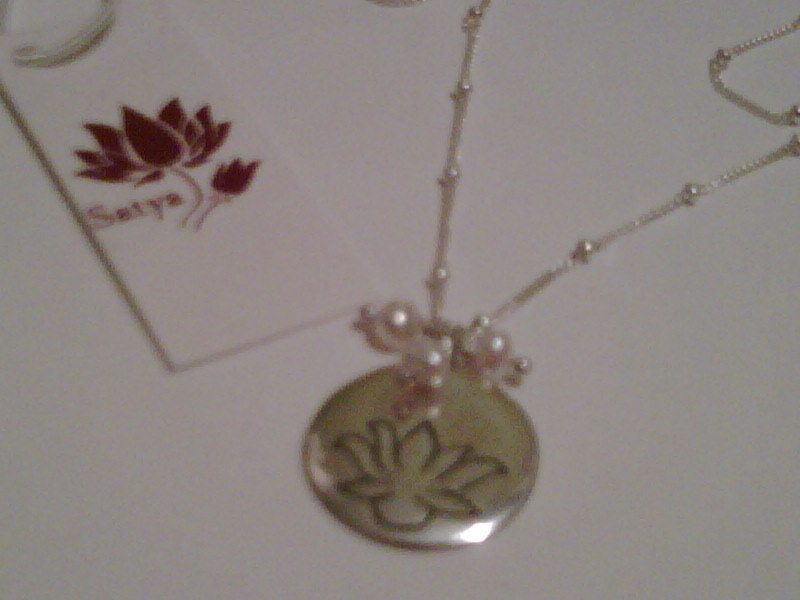 Satya have recently opened their first London store which is exciting news for us and the company! 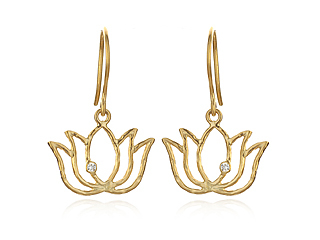 Stylecatch’s favourite collection from Satya is the lotus range, which offers a reminder that each beginning is filled with potential. 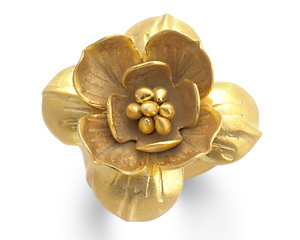 Each ring is hand cast in sterling silver and coated with gold vermeil with a softly shimmering matte finish. 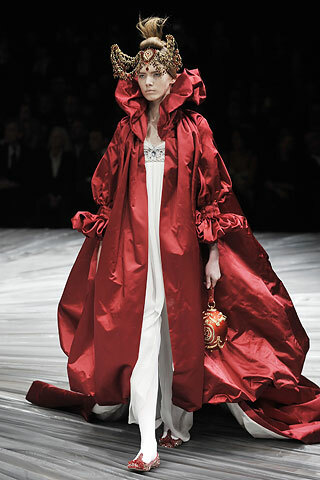 You were truly one of fashion’s most loved, respected and worthy designers. 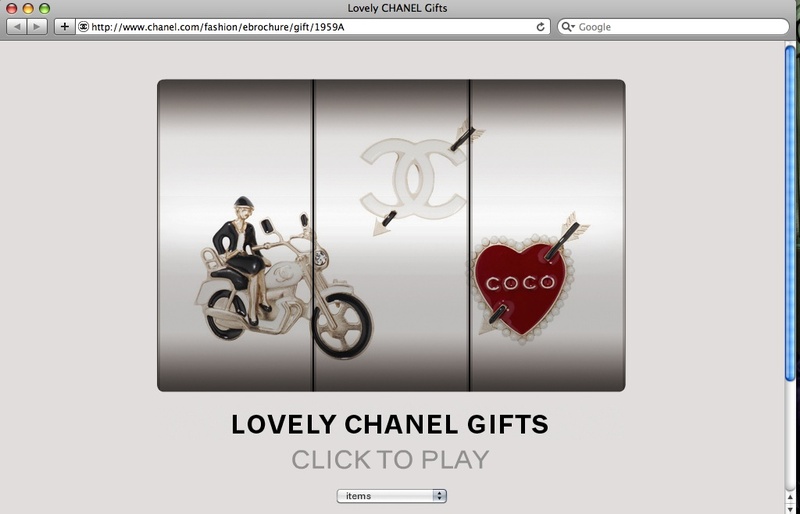 Fruit machine meets Chanel in this online game sent around as an email e-brochure. And this one’s a few notches up from the flashing, arcade style games found on Brighton Pier. 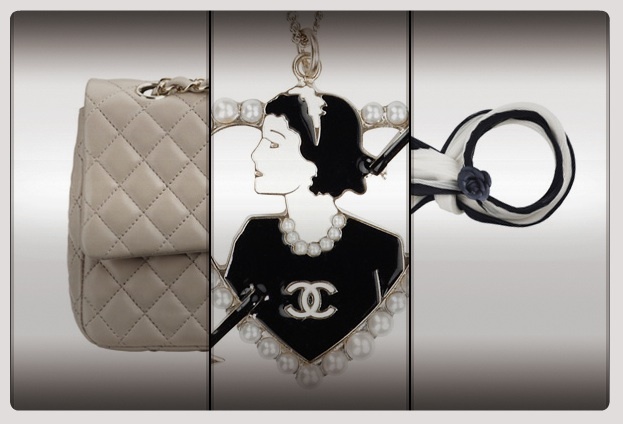 The orange, cherries and lemon images are replaced with delectable Chanel enamel accessories just waiting to be purchased. Miu Miu! A masterclass in campaign photography. So Miu Miu’s featured campaign on their website is out of date, which is never a good look for any site. However their look book photography is SO beautiful that perhaps on this occasion they should be let off. Some favourites here and below a snapshot of the Resort 2010 collection.